3 Myths About Honda Accord Extended Warranty Plans - autopom! Ah, the Honda Accord. What’s not to love? It is a great car that is made by Honda. This probably means it is a reliable car, right? I absolutely loved my Honda Accord for all the years I drove it. Apparently so do other Accord owners. Since 1989, the Accord has continually been one of the best-selling vehicles in the United States. That’s almost three decades of popularity! We all know, however, that no car is perfect and free of mechanical problems. All cars will eventually have mechanical issues or even break down, and fixing these issues can be expensive. Once your Honda manufacturer’s three-year/36,000 mile warranty is expired, you are responsible for all the costs of fixing your Accord…unless you have a Honda Accord extended warranty or Vehicle Protection Plan. If you don’t have one yet, what’s holding you back? 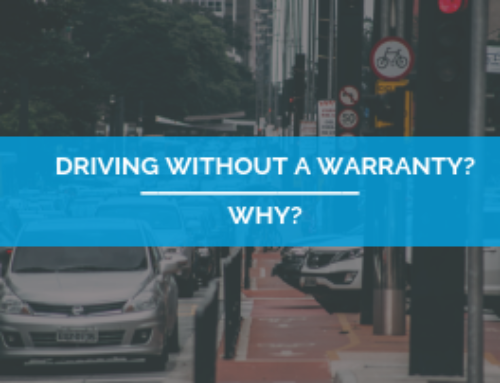 Many people don’t have or don’t get extended coverage due to some of the myths they believe about extended vehicle warranties. 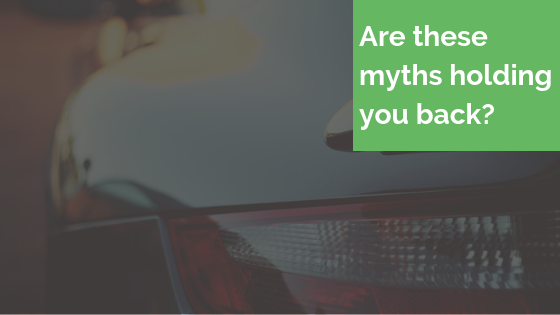 Take a look at the myths below and see if any of these might be holding you back from getting automotive peace of mind with extended protection. Myth: An extended vehicle warranty is too expensive. Fact: Many people don’t extend their Honda warranty for one reason – they believe it is too expensive. 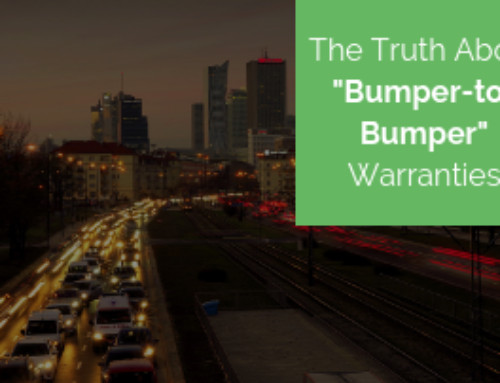 This reputation stems from the fact that dealerships often sell overpriced extended warranties. However, you actually have a lot of options for extended protection, and it is quite likely that there is an option that suits your budget. Independent providers, like autopom!, offer Vehicle Protection Plans at lower prices than dealerships. Plus, many providers (including autopom!) have options for a monthly payment plan to make extended vehicle protection more affordable. Myth: A Honda Accord extended warranty is the same, no matter where you buy it. Fact: There are many different types of extended warranties protection depending on where and how you can buy them. In fact, most extended warranties are probably Vehicle Protection Plans. Only dealerships can sell a Honda Accord extended warranty that is backed by the manufacturer. 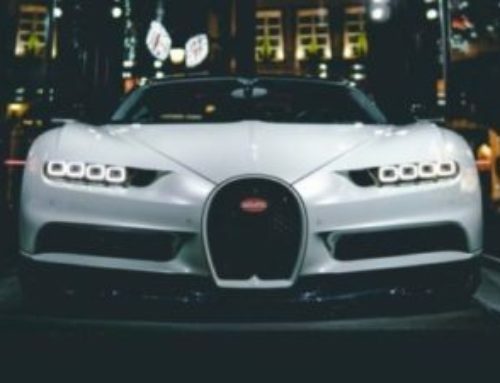 A Vehicle Protection Plan, however, is sold by dealerships or by independent companies. 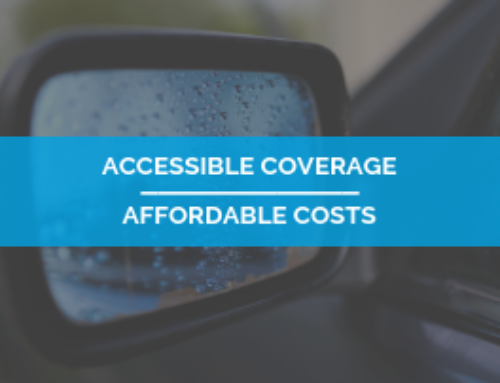 In addition to the major difference between an extended vehicle warranty and a Vehicle Protection Plan, there are also many different coverage options, features, benefits, and prices, sometimes from the same company. A contract can provide anything from basic powertrain coverage up to comprehensive, or exclusionary, coverage. We recommend you review a copy of the contract before choosing and purchasing coverage so you know exactly what is and is not covered. Myth: You should/have to wait to get extended protection until after your Honda Accord extended warranty expires. Fact: Yes, you can buy a Honda Accord extended warranty or Vehicle Protection Plan after the original warranty expires, but I don’t recommend it. First of all, buying a plan before the manufacturer’s warranty expires almost always means you will lock in a lower rate. The older your car gets, and the more miles that are on it, the more expensive it will be to get extended protection. Second, what happens if your original Honda warranty expires and you have a mechanical breakdown the next day? You now have to pay for 100% of those repairs. If you lock in protection before your factory warranty expires, you will not have a gap in coverage. 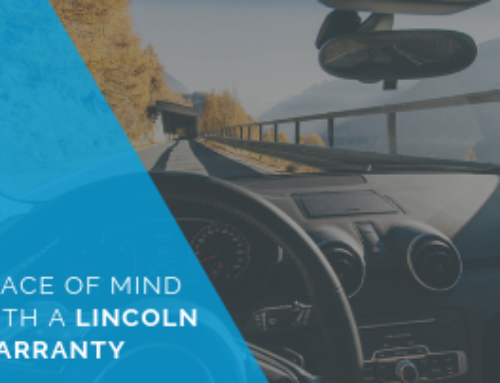 Furthermore, many extended warranties and Vehicle Protection Plans come with nice benefits, like roadside assistance, that are available to you as soon as coverage is purchased. Have I changed your mind yet? If your Honda warranty is expiring or has already expired, you should think about a Vehicle Protection Plan from autopom!. A Vehicle Protection Plan will help you enjoy your Accord as long as possible while providing the reassurance of knowing your car and your budget will be protected in case of a breakdown.